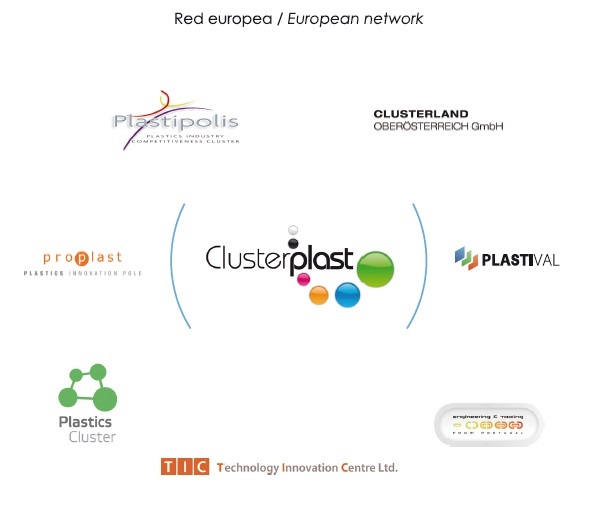 Clusterplast Project (2009-2010), was financed by the EC and succeded in créate a strong and profitable Plastic Cluster Network reinforcing the cooperation among research centers and enterprises among clusters. 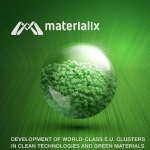 The EU Project Wiintech (2011- 2013) was supported by the EU Commision. The project aimed to identify or initiate opportunities for business development between the European sector and the overseas partner clusters. These include setting up research and development partnerships as well as encouraging trade arrangements. 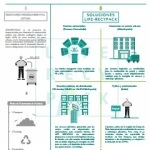 By focus on the growing area of activity around clean sustainable products and services the European members seek to establish technology transfer activities and explore trade development. A total of 4 countries were chosen: India, Japan, United States and Brasil and a total of 6 MOUs were signed with 6 organizations from the 4 countries to be our contact link and bridge for market access to our companies members.